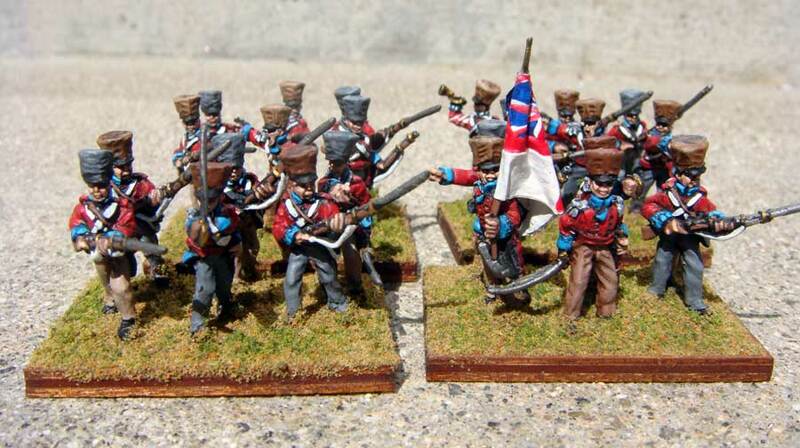 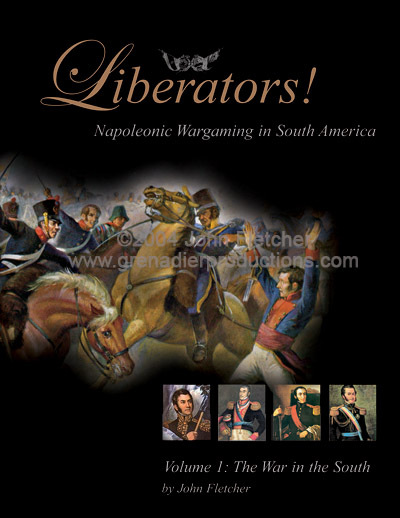 Argentina Generals (San Martin) [AG-03] - $5.00 : Grenadier Productions,, Home of Liberators! 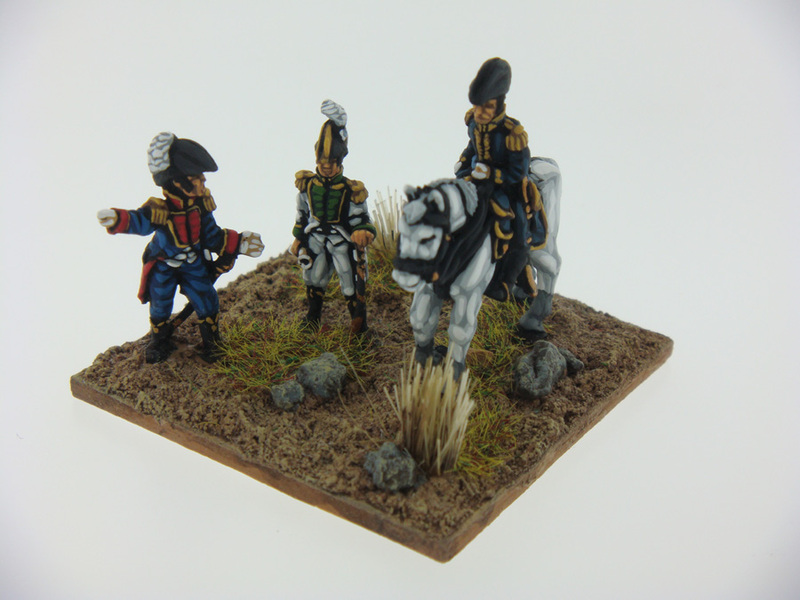 General Jose San Martin and 2 aides-de-camp. 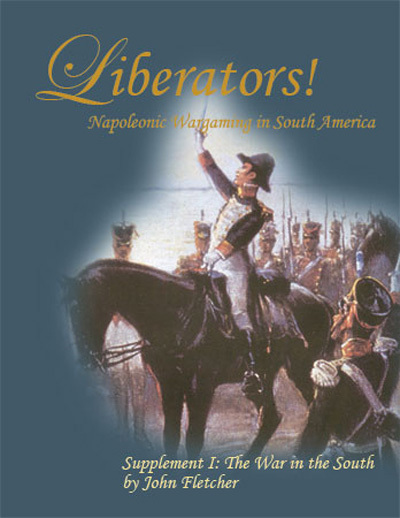 Jose San Martin was a true professional soldier and gifted strategic thinker. 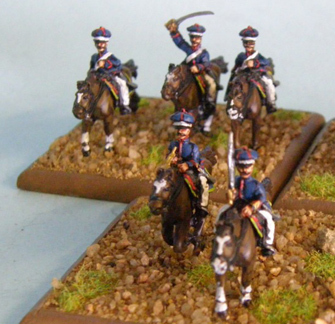 Years of service in the Spanish military, close association with British forces in the Peninsula and first hand combat experience against the French gave San Martin an appreciation of logistics, organization and planning that he used to devastating effect with his Army of the Andes.